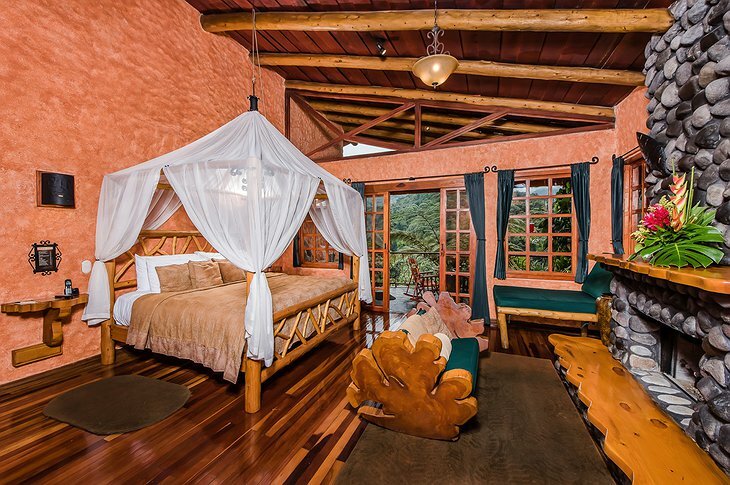 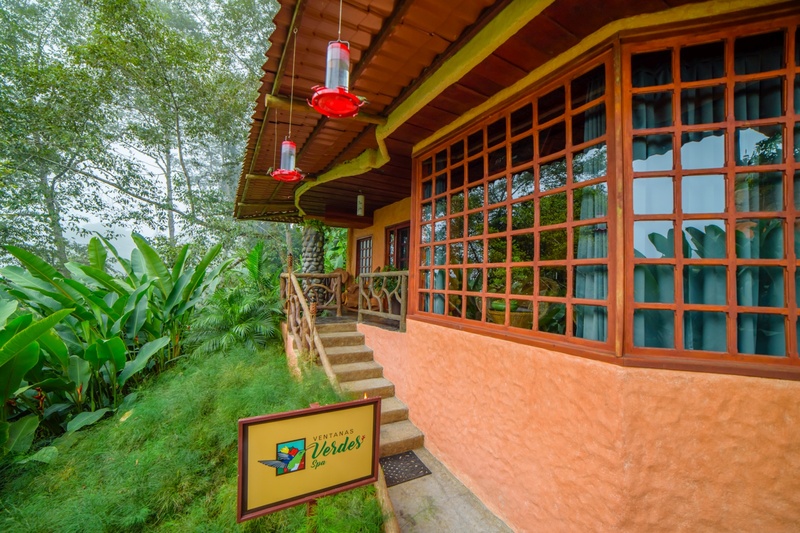 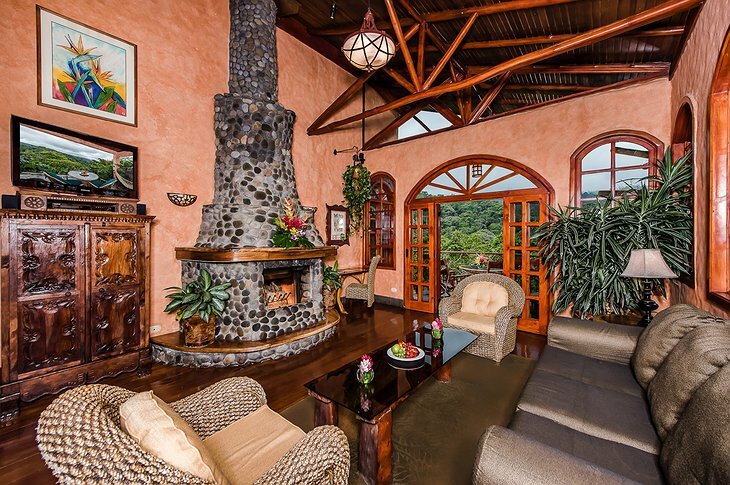 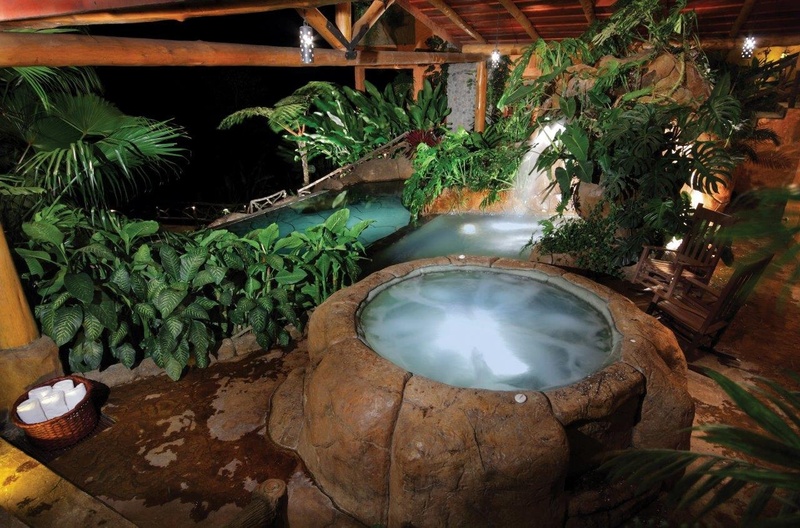 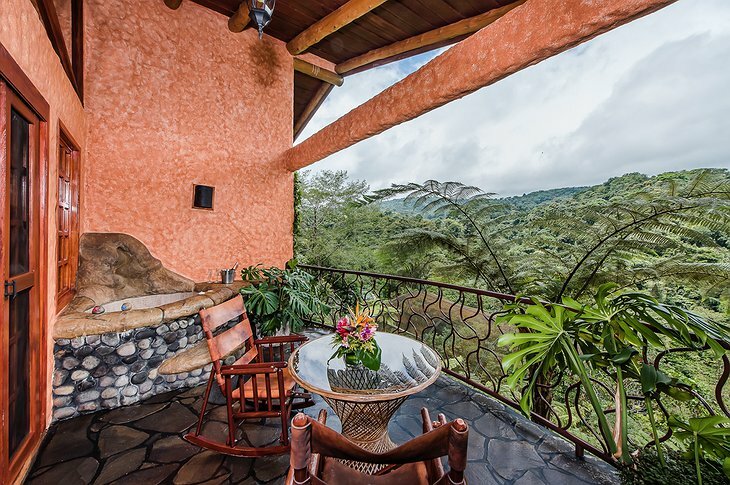 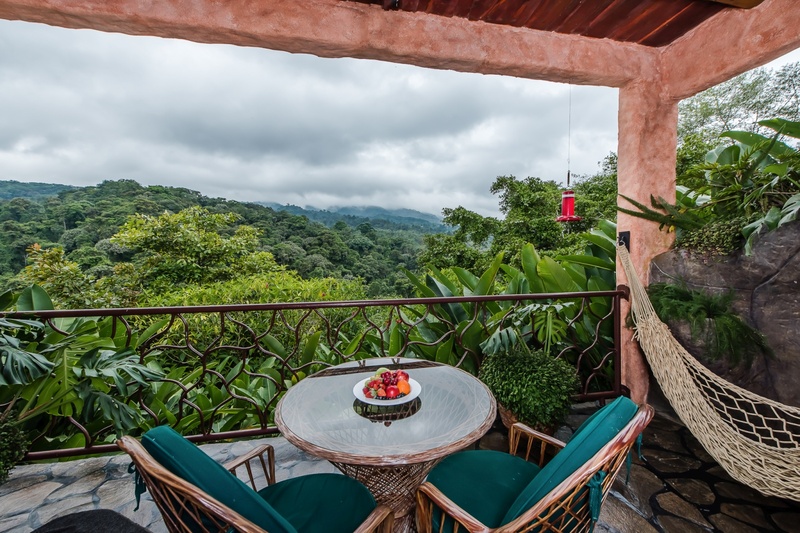 Find peace and comfort at Costa Rica’s Peace Lodge Vara Blanca, located on the grounds of the La Paz Waterfall Gardens and just 20 minutes from Poás Volcano National Park. 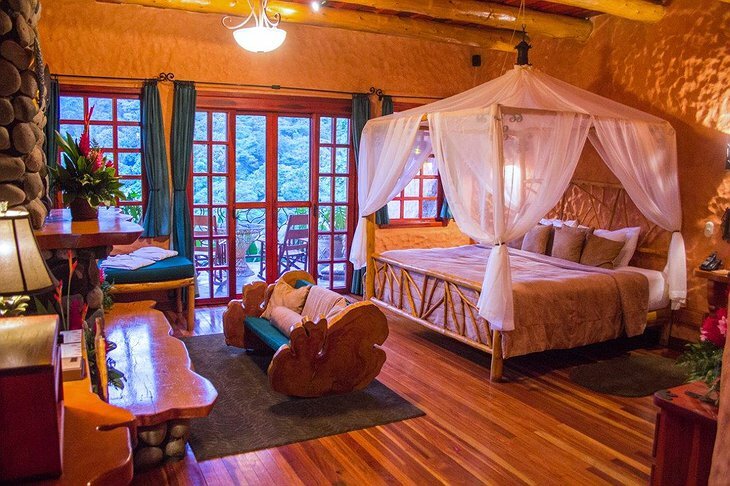 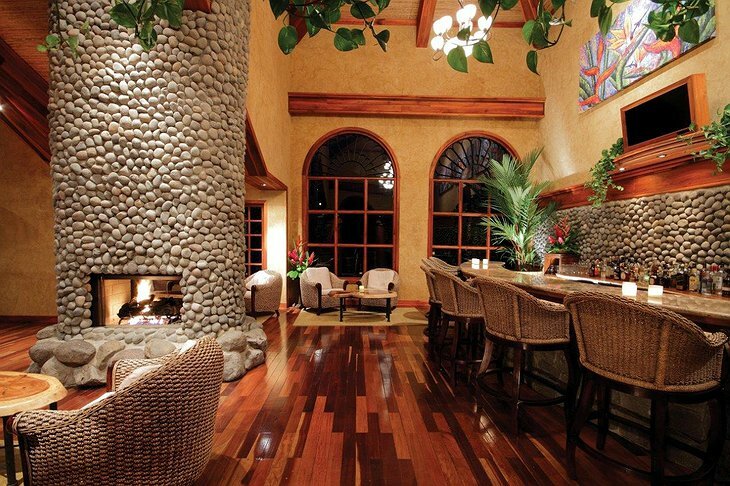 It’s no surprise the Peace Lodge was featured on the Travel Channel's "Honeymoon Hotspots International" program as one of the eight most romantic honeymoon destinations in the world (outside of the United States). 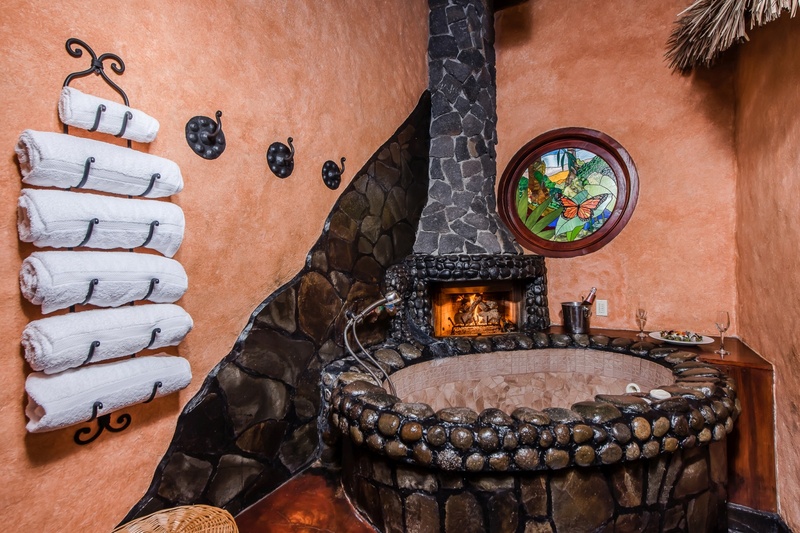 Each room, ranging from standard to villa, includes a Jacuzzi tub and river stone fireplace, as well as soothing waterfall showers. 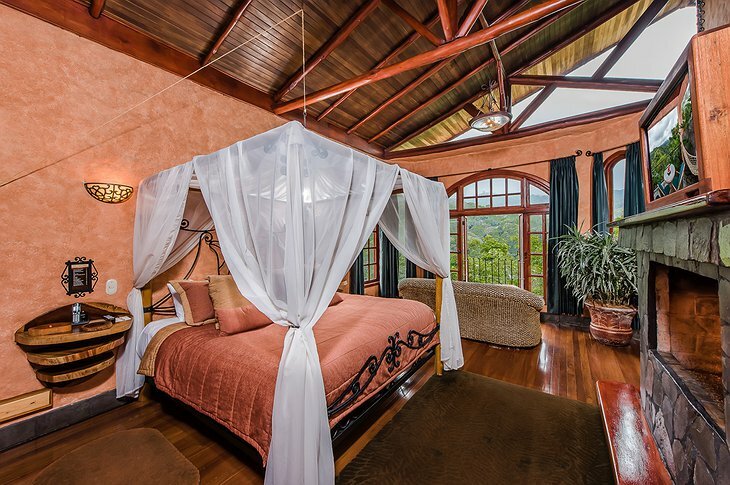 Canopy beds and original stained glass make this a true lover's paradise. Start your day with a hearty breakfast on the shared patio which offers views of the Poás Volcano. 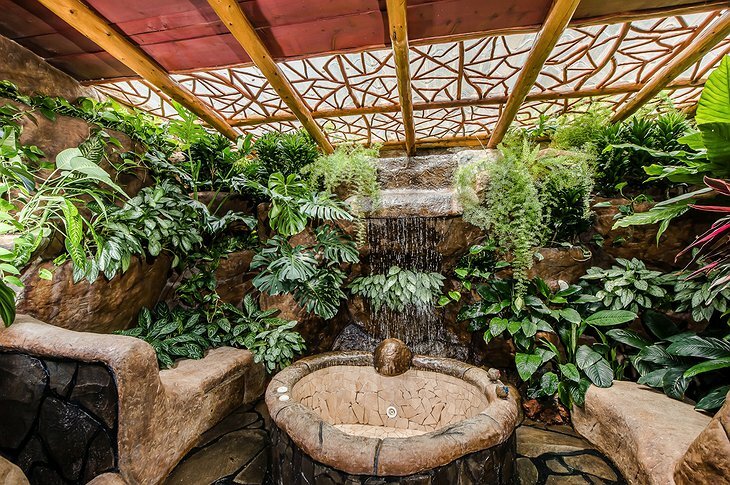 Now that you’re energized, take in all that the Peace Lodge has to offer. 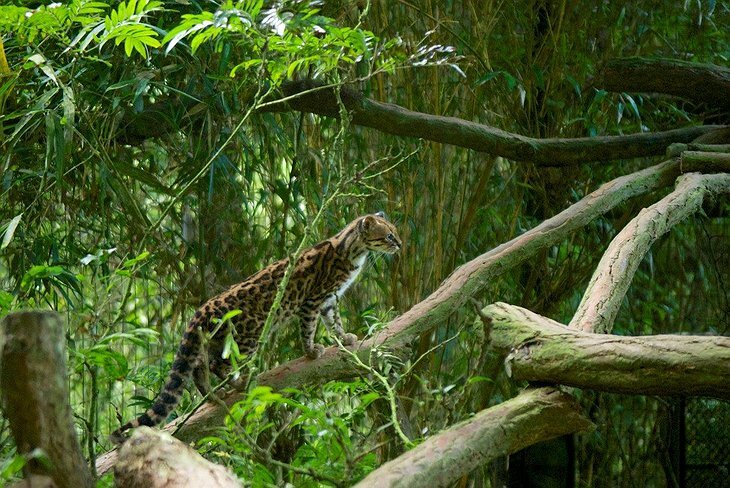 Surrounded by magical waterfalls, lush rainforests and colorful butterflies, there are rivers and birds aplenty for both kids and adults to marvel at. 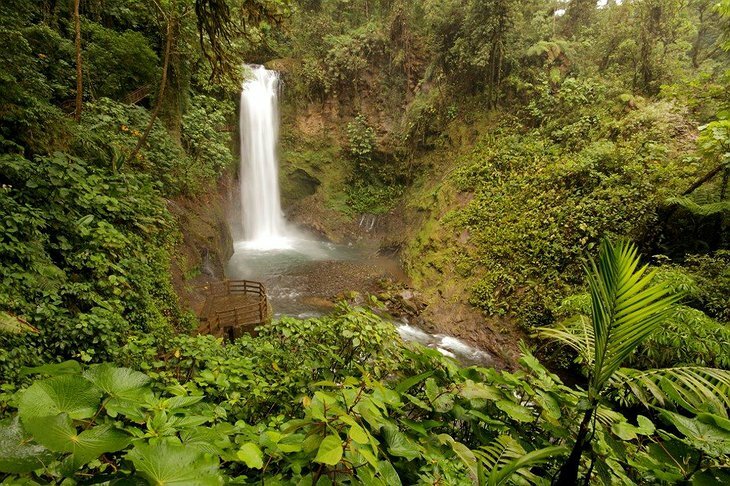 Adventure seekers can go on waterfall hikes, get up close and personal with rescued wildlife, and enjoy a calming trout-fishing pond. 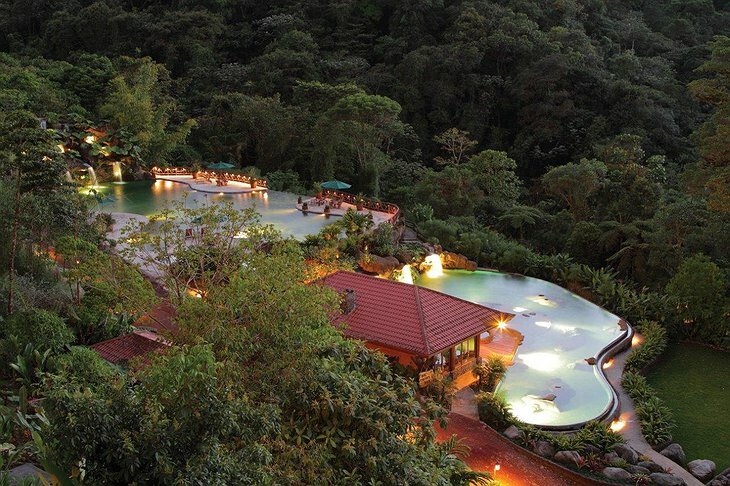 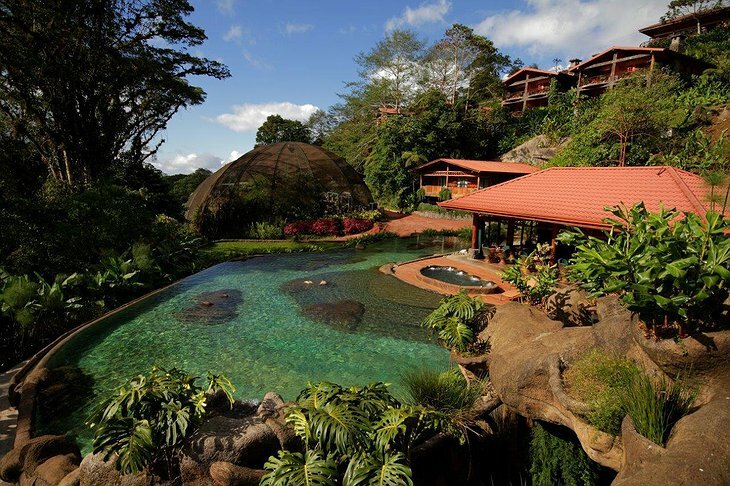 The great thing about staying here is that all guests have unlimited access to the La Paz Waterfall Gardens Nature Park, which includes a butterfly observatory, serpentarium (think: reptiles), ranarium (that’s a place for keeping and breeding frogs!) and much more! If all this leaves you hungry and parched, head back to the Peace Lodge for a great meal. 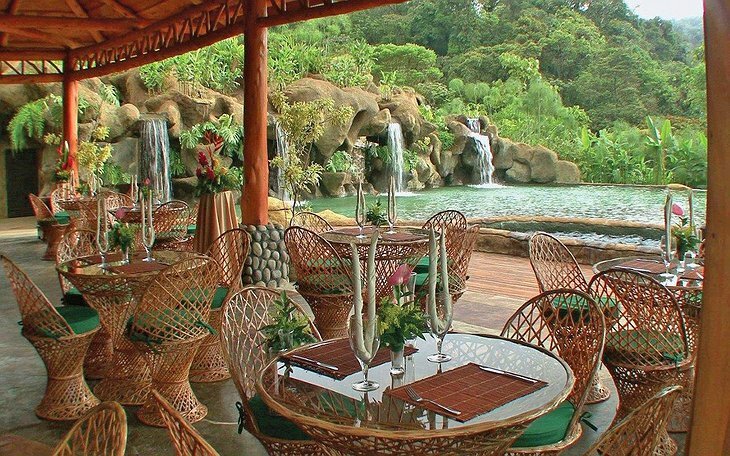 Enjoy a lunch can at the buffet restaurant, Colibries, or make your way to the Big Trout Bar near the trout-fishing pond. 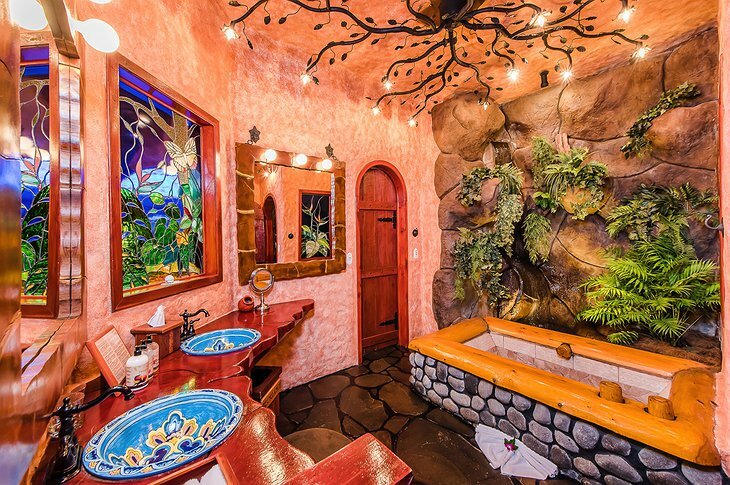 Care for a cocktail? 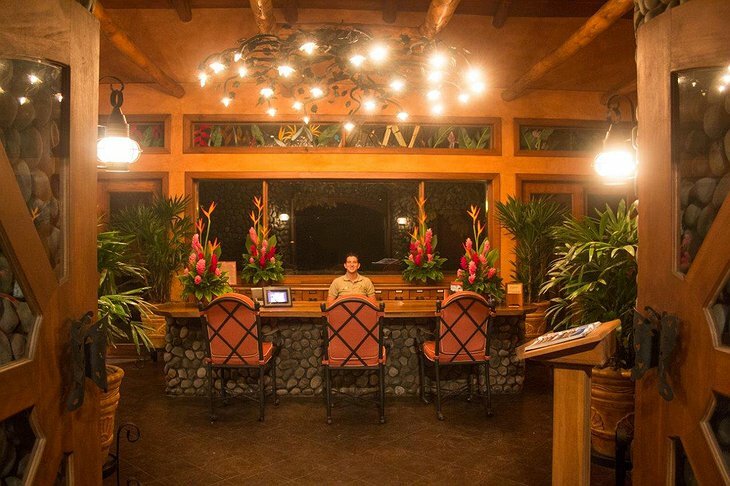 The Las Tucas Bar the perfect spot to sip, relax and mingle. 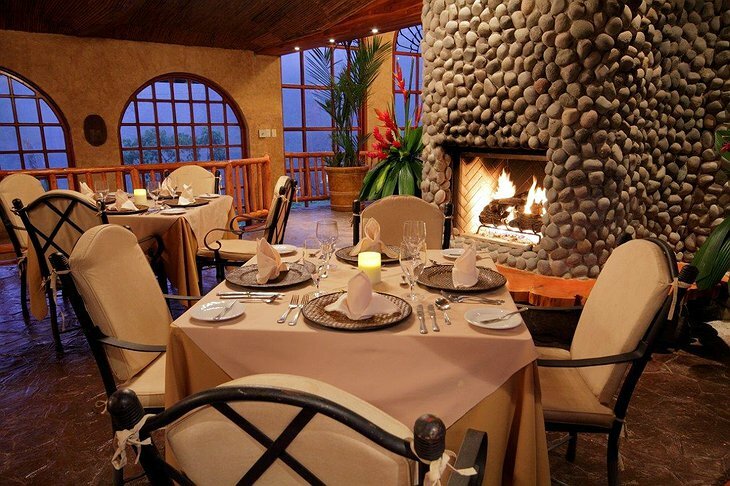 If you’re looking for a hearty dinner, visit the Vista Poas Restaurant and try the watermelon and feta salad, as well as the delicious beef tenderloin with sweet garlic aioli!